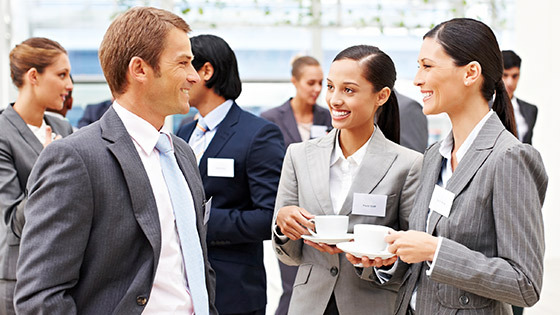 Our Process - Site Search, Inc.
Site Search, Inc. was formed to help find busy executives and other professionals locations for their conferences. 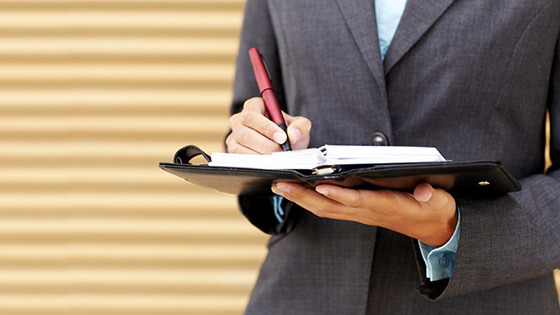 We begin by building a profile of your event so we have thorough understanding of your needs. Type and length of event, number of attendees, their demographics, and purpose are just the beginning. Our valued clients range from Fortune 500 corporations to state, national, and international associations; government agencies to social and civic organizations. The depth of our experience in working with all market segments, regardless of size is significant. Our clients receive the same level of service and commitment for a 10 person board meeting as they do for a 4,000 person citywide convention. Site Search, Inc. has become one of the most successful site selection and meeting management firms in the industry for one reason – our commitment to our clients. We offer a network of professionals to meet your every meeting planning need. From a weekend meeting with two days’ notice to an annual global convention, we do it all. Whether you’re searching for an annual conference four years out or you need a location for an event next week, we’re capable of reacting quickly, accurately and according to your timeline. Our goal is to make the process as effortless as possible for our clients and ease the burden of scrambling to make last minute arrangements. Our partnerships with major chains, independent properties, and CVB’s provide us a global reach to research and negotiate on our clients behalf around the world. We have the experience to guide you regardless of your destination and the industry resources for a full range of support services to ensure the success of your event whether it’s in Pittsburgh or Paris. Site Search is dedicated to identifying and securing the best location for your event. We provide specific, focused expertise to match your needs with the best properties available. Organizations with planners who run their own programs and are constrained by time and staff are ideal candidates for our services. We offer significant assistance in the areas of cost savings and contract negotiations. Site Search has the resources to help your organization execute seamless and productive events within budget. Because of our unique RFP model and industry relationships, search results that could take weeks to assemble are gathered in a matter of days allowing our clients to focus on the other important elements of their events. 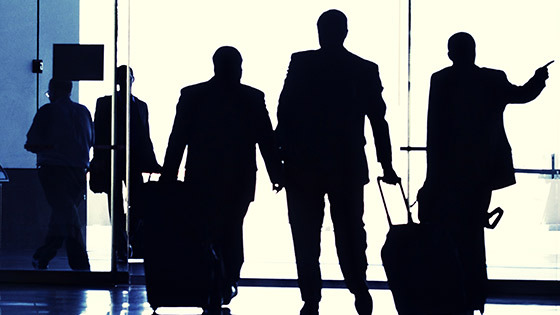 Our team’s experience is rooted in the hotel and resort side of the meetings business and that serves our clients well providing a unique advantage in the search and negotiation process. We understand the process our hotel partners go through to evaluate group business, the advantages of certain booking patterns, and rooms to space ratios. Our insider knowledge translates into placing your group into the right property and at the right time to maximize value and reduce your costs. We remain un-biased and ethical. Site Search does not endorse any particular hotel, chain or group and does not have a relationship with any hotel as a preferred vendor. What this means to you is that our associates will present those sites that best meet your needs and will refuse booking incentives to recommend one property over another. We pass all incentives directly to our valued clients. Site Search, Inc. analyzes your geographic preferences, types of amenities, services, and recreation required, and works to find the best location to fit your criteria and budget. We handle the entire site selection process, from request for proposals (RFP) through the contract negotiations. We make the inquiries, confirm availability, negotiate the best rates and terms, and then present a cost comparison of the properties under consideration. Your organization maintains total control of the decision-making process, all without having to handle time-consuming research and paperwork. An extensive background in hotel negotiations and a familiarity with facilities throughout the country and worldwide give Site Search, Inc. the ability to prepare proposals quickly, and accurately, saving you valuable time and money.